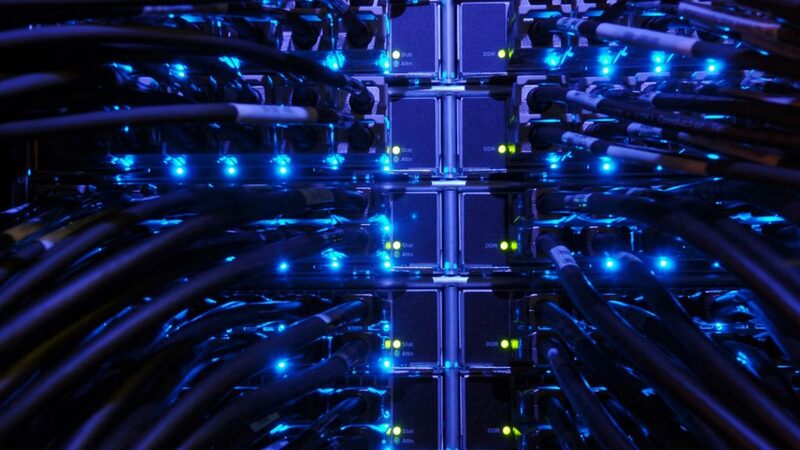 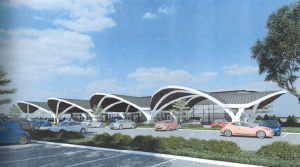 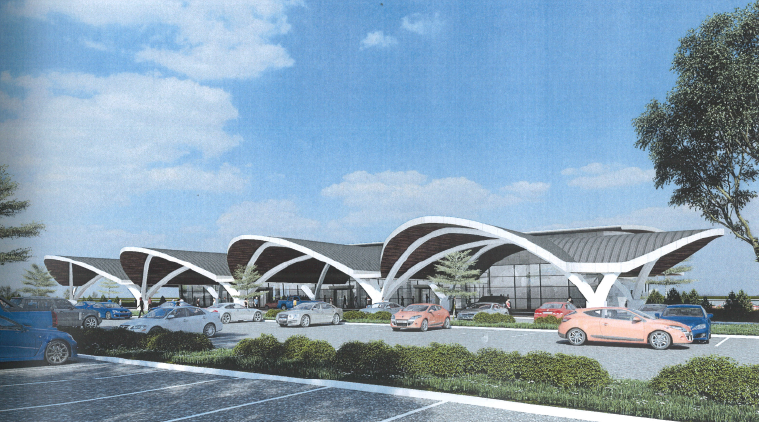 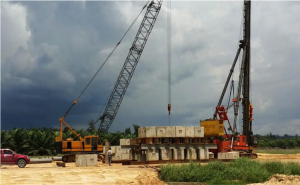 All over SCORE, work is going ahead on the many separate projects that will combine to provide the reliable, efficient and flexible infrastructure needed to underpin the development of a modern industrialised economy. 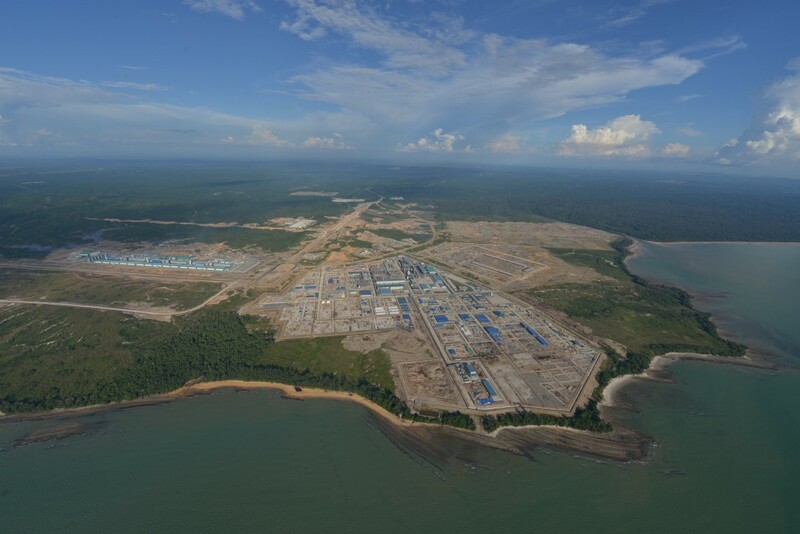 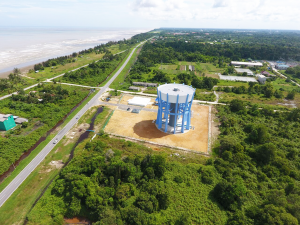 As investors from Malaysia and overseas begin to recognise the range of new opportunities created by the SCORE initiative, construction teams are building the physical infrastructure to provide the road, sea and air links, water supplies and power needed to support rapid growth and surging economic activity. 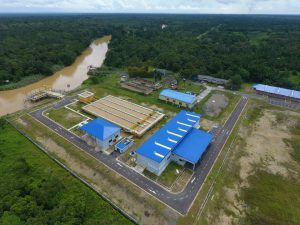 At the same time, huge investments are being made in Sarawak’s greatest asset – its young, energetic and ambitious people – to ensure that companies have access to a growing pool of highly-educated staff, trained in modern technologies and international business methods and eager to play their part in building a vibrant and profitable future. 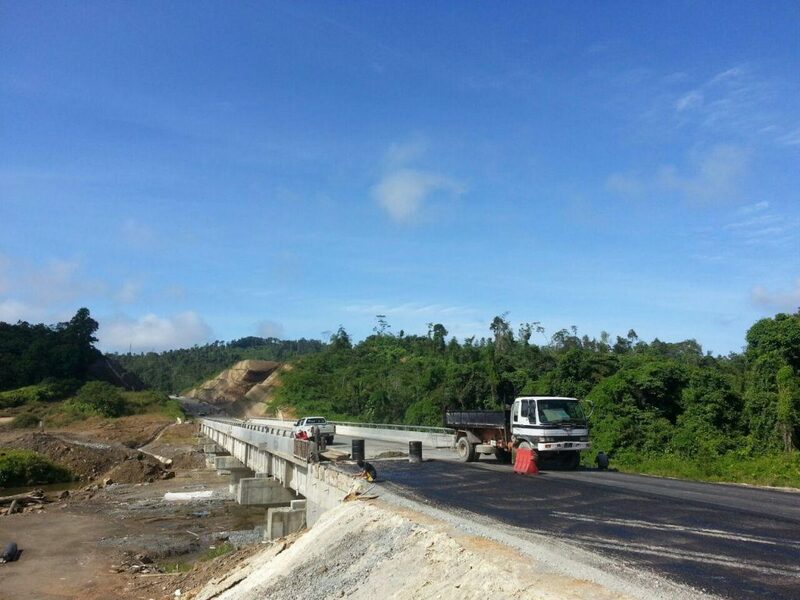 Mile 32 By-pass involved the construction of a 9.5km road and was completed in June 2015. 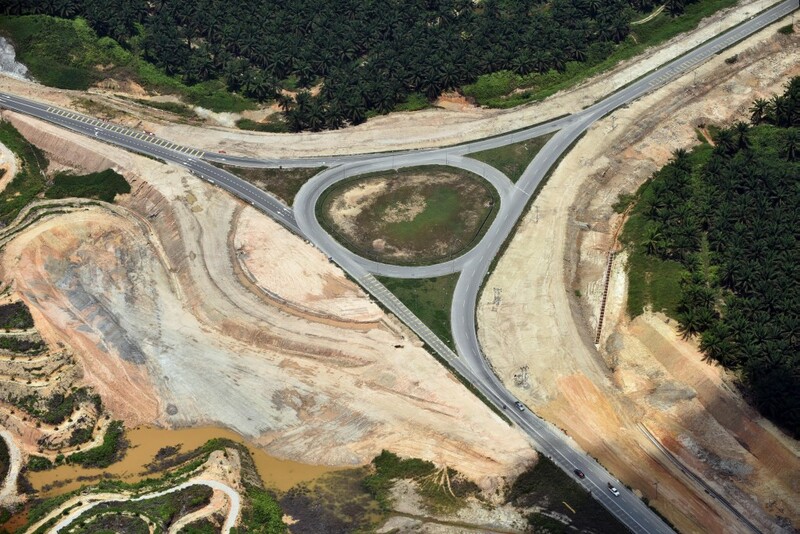 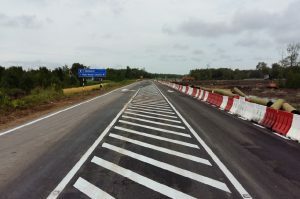 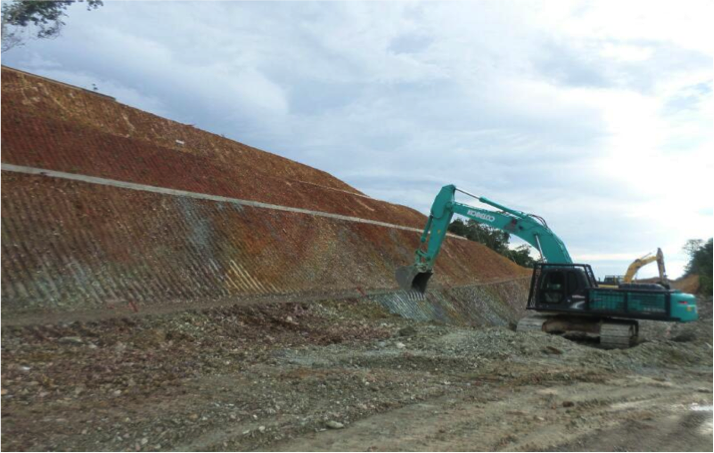 It provides a direct link to the Pan Borneo Highway and Murum HEPs. 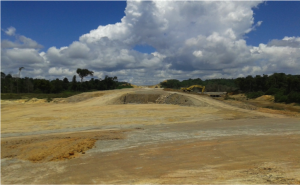 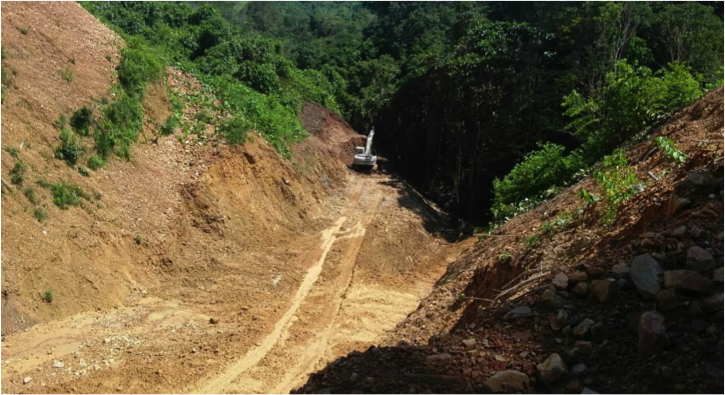 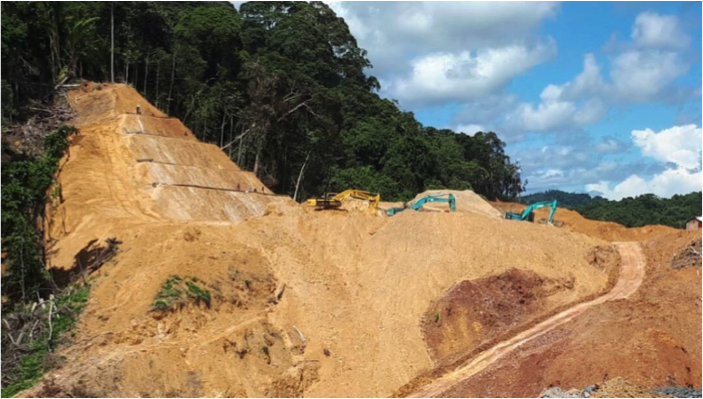 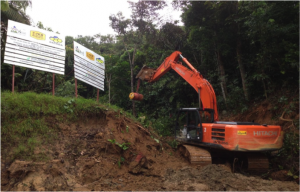 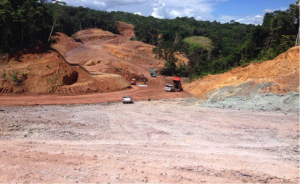 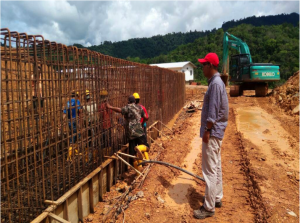 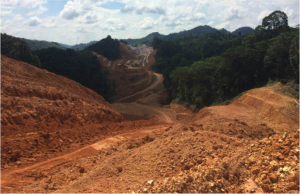 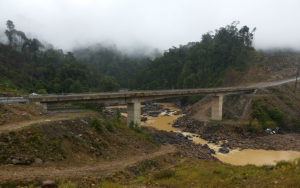 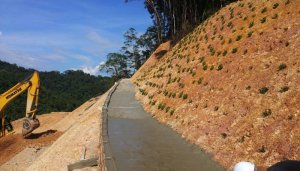 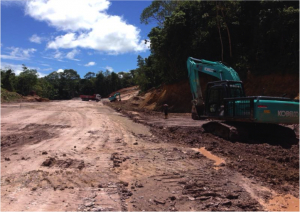 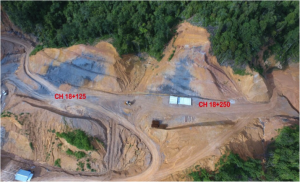 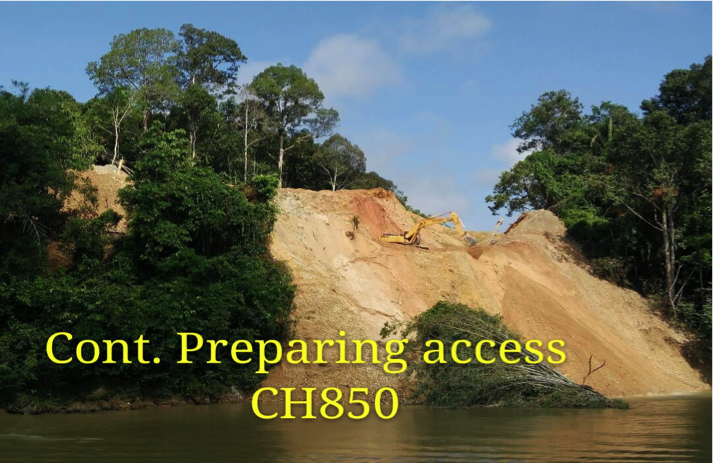 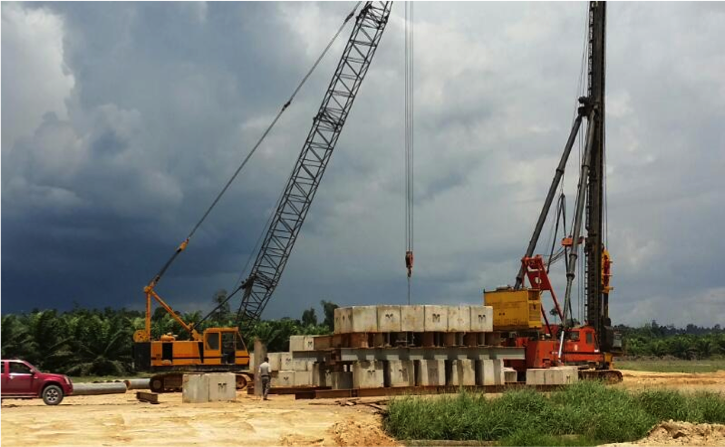 Construction of 62km of sealed road and 13 bridges branches off from Bakun access road at KM108 to the proposed Murum Dam site.